Okay my bloggy friends, I need your help on this major life-changing decision. I got running on the mind. Probably (most likely) because I ran 5 miles, then watched a documentary about running, then read Runner's World, then looked online at shoes, then went to 4 different shoe stores. I PROMISE you, I got all my homework done and went to all my classes too. It's just been a VERY productive day. 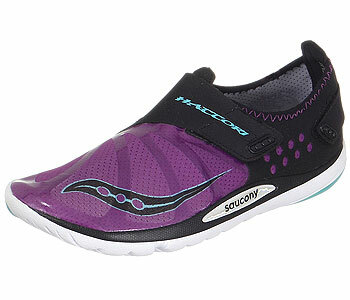 Saucony Hattori: Veeerrrry lightweight/minimal shoe. The most minimal that I will go. It's not that I am totally against Vibrams (5 finger), but mostly I am just too vain to wear them slash I feel like with my recent ankle surgery, I need more support than they provide. BUT, I am all about minimalist running and can see a huge difference on my knees and hips. So, that's the dilemma. 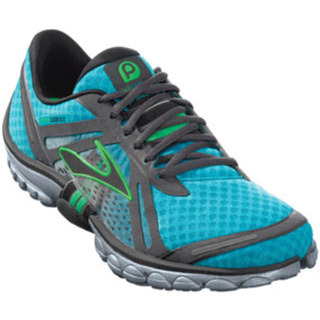 Some of you (my parents) might ask: "And how are you affording ANOTHER pair of running shoes?!" Well mom, I have come up with a BRILLIANT finance-major plan. I am going to stop drinking so much diet coke (which saves like $2 or more per day). Once that habit is kicked, I will have extra cash for the shoes, and I will be healthier. Like I said, Brilliant. So if you are reading this, PLEASE give me your opinion, even if you just prefer the looks of one shoe over the other! You should buy both. Are you not your mother's daughter?